First and foremost I want to thank my wonderful host, Leanne Tyler for having me on her blog today. 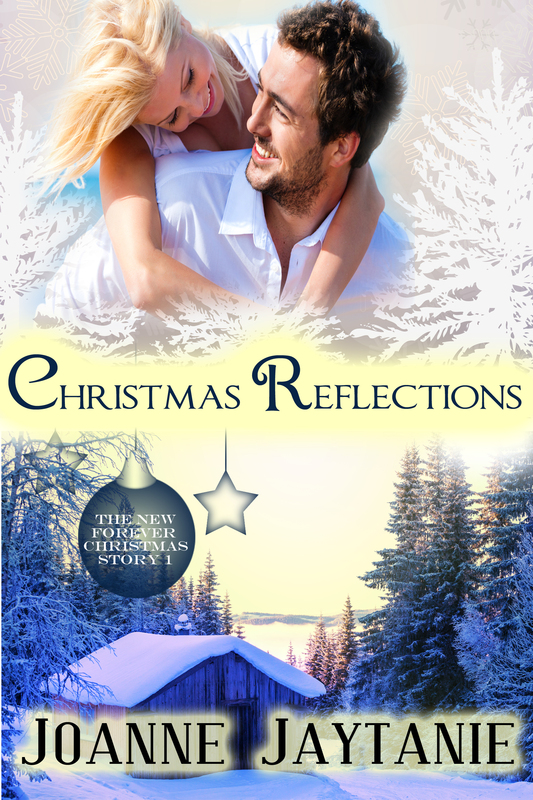 Christmas Reflections was recently released. 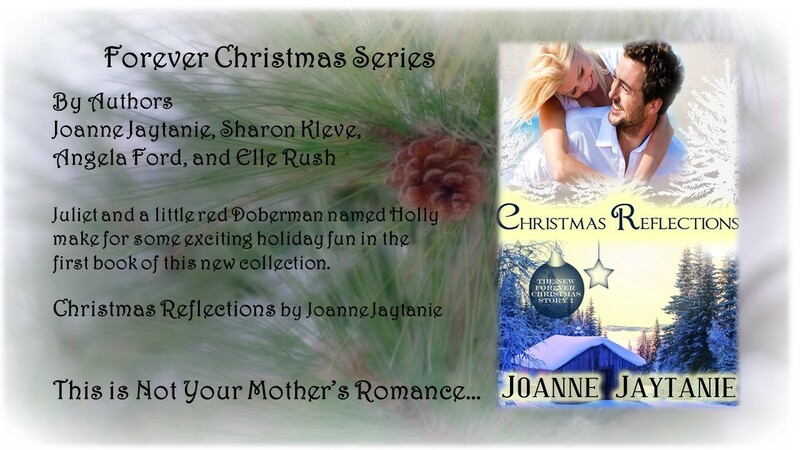 It is book #1 of the Forever Christmas series. I love the holiday season, the lights and colors shimmer and shine everywhere you look. The smell of cinnamon, hot apple cider, a crackling fire, the fresh cut evergreen tree. It all brings back the memory of when I was a small child and our yearly hunt for our Christmas tree. It didn’t come in box or from parking lot vendor. We would pile into the car and head out to my grandmother’s house. She lived out in the country, surrounded by evergreen trees and nature. We bundled up in layers upon layers of clothes, covered every part of our body, except our eyes and mouths, white puffs of breath slipped out from under our toasty scarves. The adults would grab the saws and we headed out for our trek up the mountain, through the three or more feet of pristine sparking snow to find our perfect tree. After a long debate on which tree was the best, it would be chopped down, tied with a rope and we would take turns hauling it back down the mountain. It was a day of hopes and dreams, frozen toes and noses, but I wouldn’t have traded a single moment for anything in the world. This was my inspiration behind Forever Christmas. I hope it will bring back fond memories, or inspire new ones. Pick up the entire series, it is sure to put you in the holiday spirit. As a teenager Juliet Swanson couldn’t wait to get out of her home town of Glenville, WA and move to the big city. She moved to California to attend college, and then went to work for a large corporation. It didn’t take her long to realize that clawing her way up the ladder at others expense wasn’t the life she wanted. She moved back to her home town, fell in love with the ‘family feel’ of living there, and has a close knit group of girlfriends she shares everything with. Now if she could only find a way to make her dream career a reality she would have it all, except for Mr. Right. The western Washington town of Glenville is threatened with the possible loss of their 100 year old Christmas tree farm to an outside corporation. Four friends join together to keep the tradition alive and create new opportunities with the rebirth of, Forever Christmas tree farm. Bio: Joanne was born and raised in Sherburne, New York, a quaint village surrounded by dairy farms and rolling hills. From the moment she could read she wanted to explore the world. During her college years she slowly crept across the country, stopping along the way in Oklahoma, California, and finally Washington State, which she now proudly calls home. She lives with her husband and Dobermans, in their home located on the Kitsap Peninsula with a panoramic view of the Olympic Mountains. Joanne writes paranormal, romantic suspense, and contemporary romance. She loves writing about the twists and turns of her character’s lives and the trouble they find themselves involved in, coupled with building an everlasting relationship. She enjoys a wide variety of books including paranormal, suspense, thriller, and most of all romance. 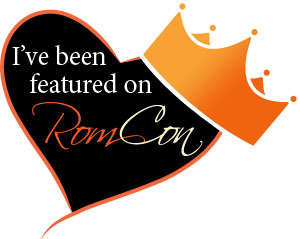 Joanne is a member of Romance Writers of America, and an active member of Debbie Macomber’s home chapter, Peninsula Romance Writers, where she currently serves as the President. Thank you, Leanne for hosting me on your blog!